My arm is attempting to wrap itself around my leg, requiring my body to bend in a way it ordinarily doesn’t, and I’m also trying not to tip over. Everyone is intently focused, while simultaneously glancing around to see if anyone else can do this and, oh yeah, we’re all concentrating on our breathing. Actually, she was right on. It was amusing. I do yoga for many reasons: it’s good for my mind, body, and spirit, my mat is a fabulous place to practice awareness and being present, and it makes me feel good. And none of those reasons preclude me from enjoying the moment. And that applies to any moment. Several years ago, I worked with a client who couldn’t figure out why he was so dissatisfied with his job. A well-respected senior executive at a large bank, his job was interesting and challenging but something just wasn’t working for him. Turns out he wasn’t laughing much during the day, and that was deadly for him. He’d been on the verge of launching a job search but decided to try an experiment first. He committed to inject ten doses of laughter into each day. Once he started laughing again, he found fun lurking in all kinds of corners. And within six weeks, not only was the laughter goal a piece of cake, he experienced a surge in motivation and productivity. What makes the day fun for you? Is it laughter, connection, conversation? Opportunities are everywhere; sometimes you just have to look closely or get creative. It won’t make you any less professional, committed, or proficient. But it could help you live your day the way you want to live your life. And that’s fun! 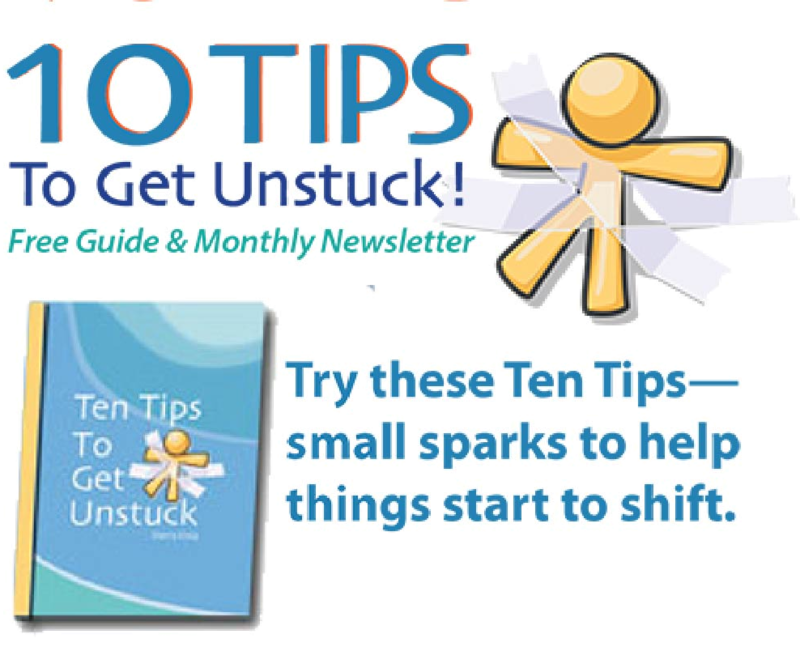 ← Is Your Head Messing with Your Goals?